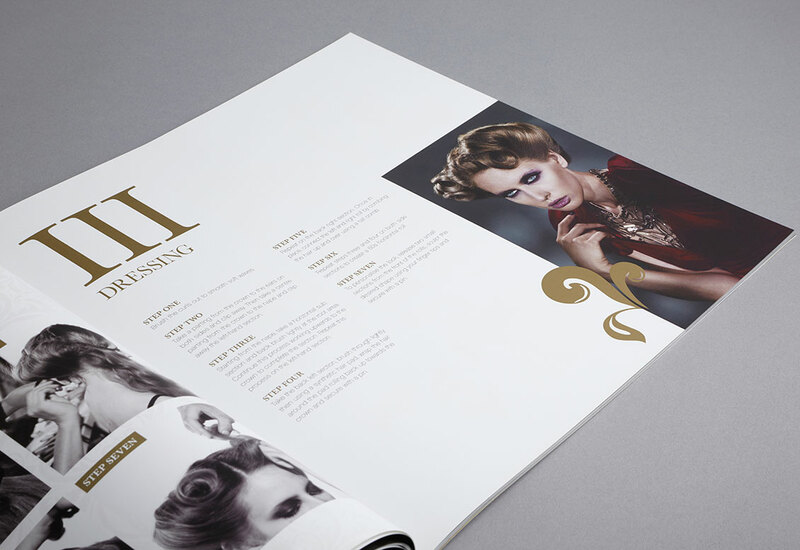 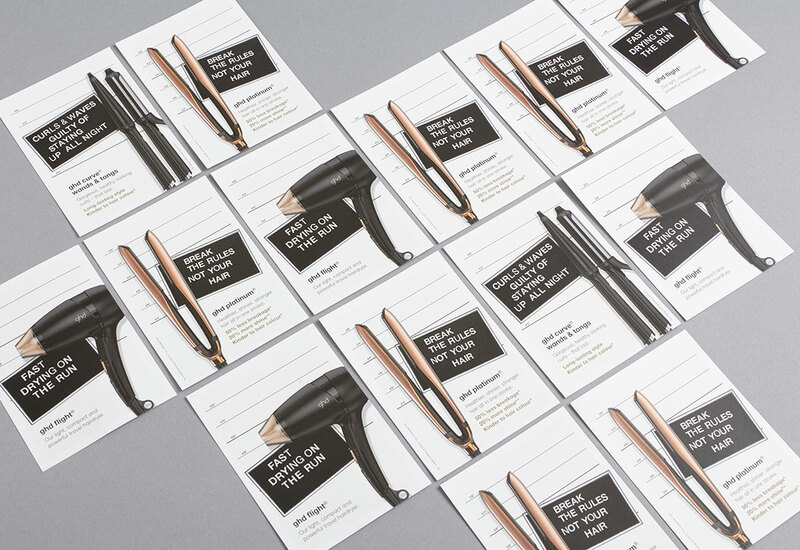 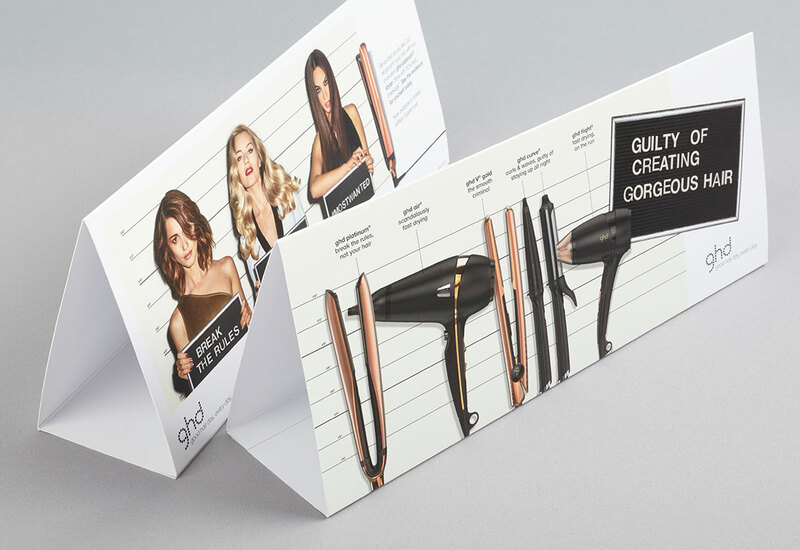 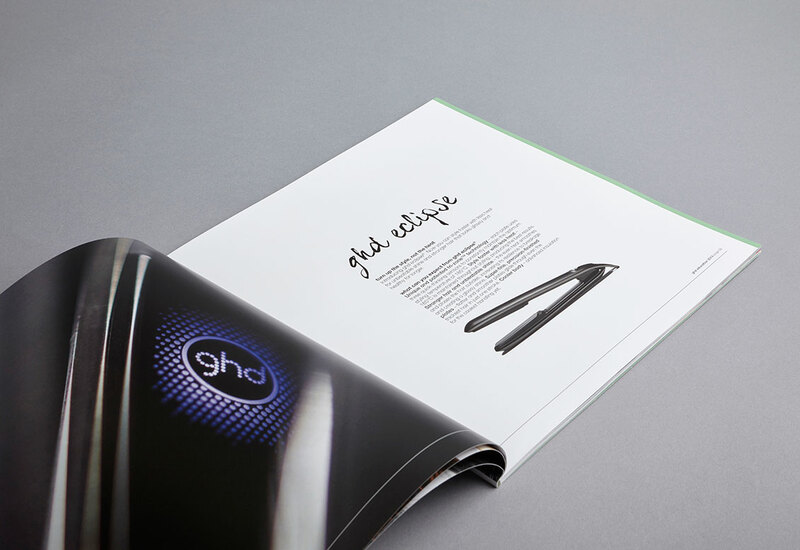 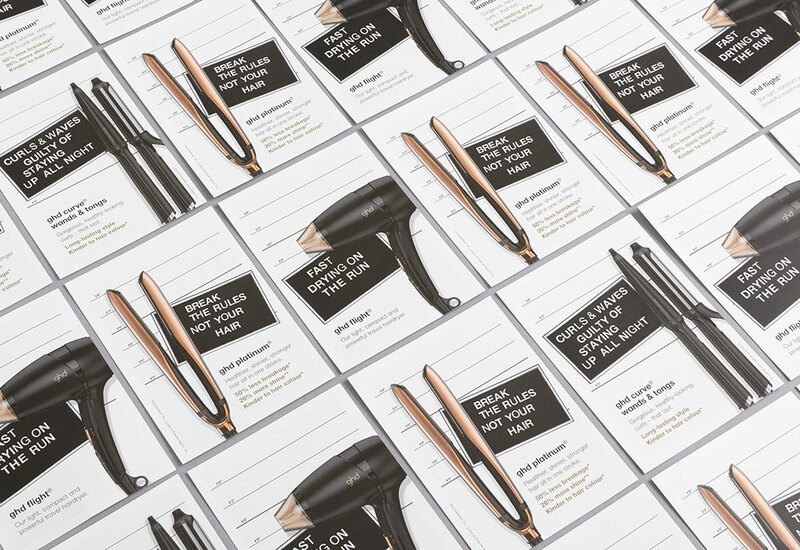 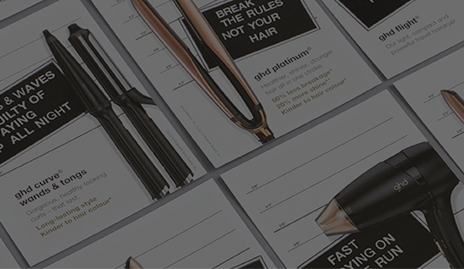 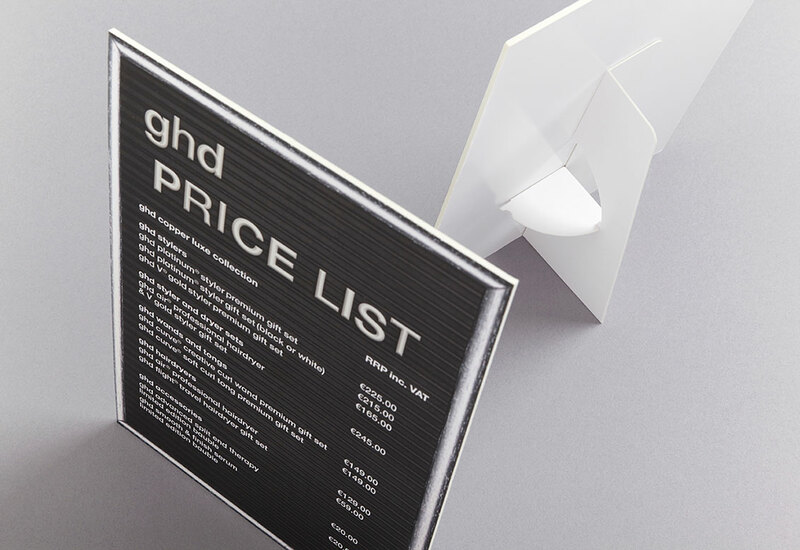 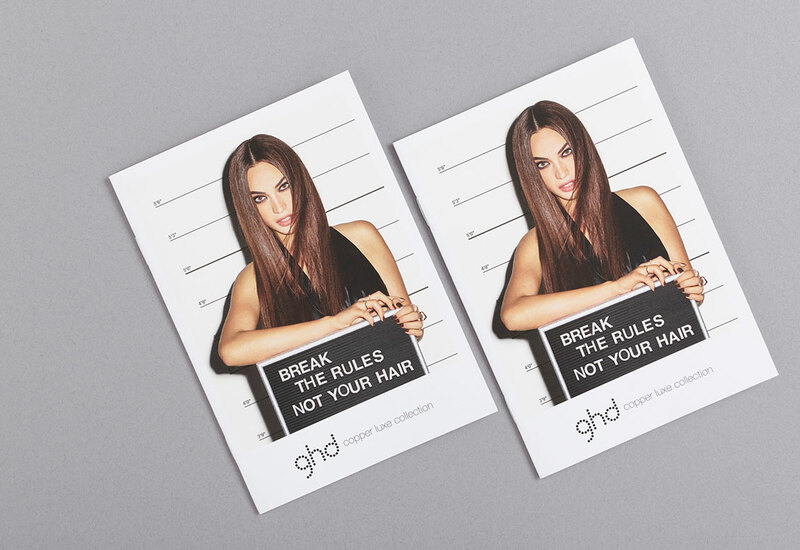 GHD (a Jemella Group Company) are one of the best known brands on the High Street and are renowned for their striking advertising campaigns, high profile and quality image. 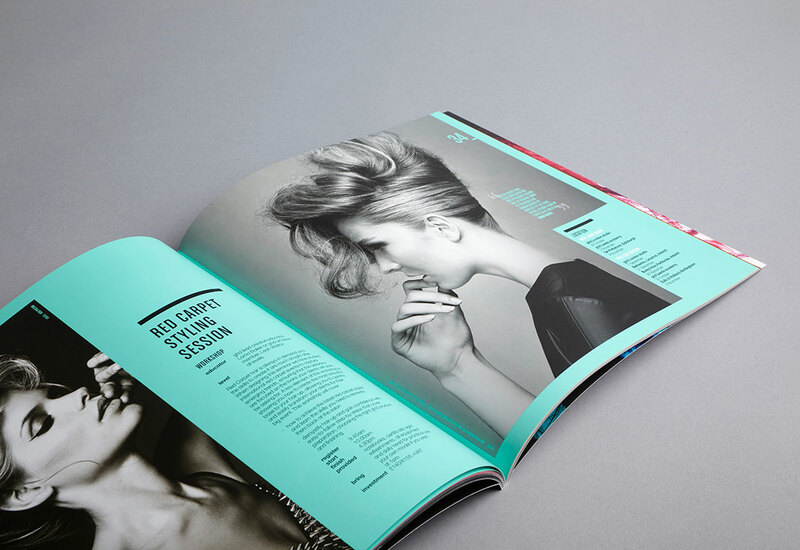 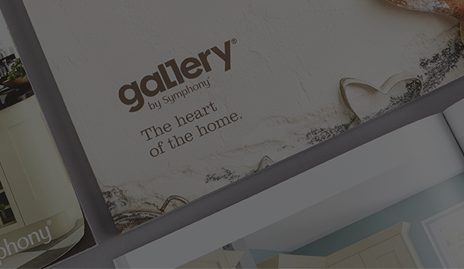 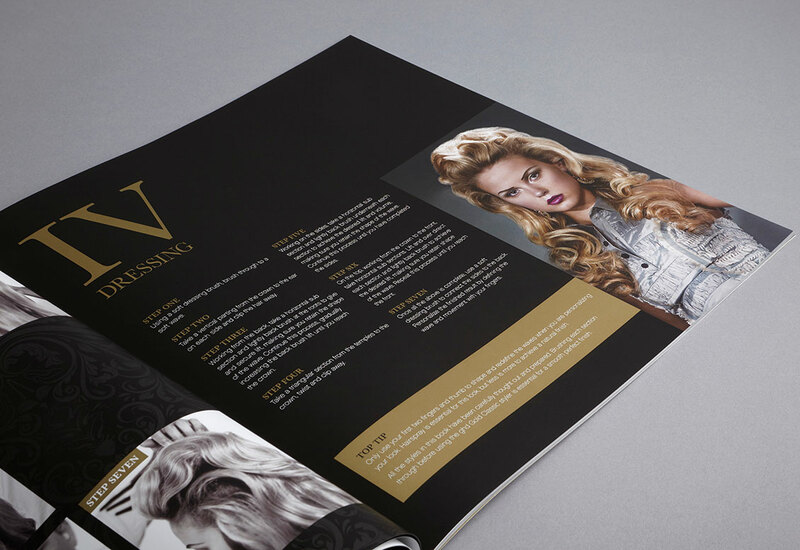 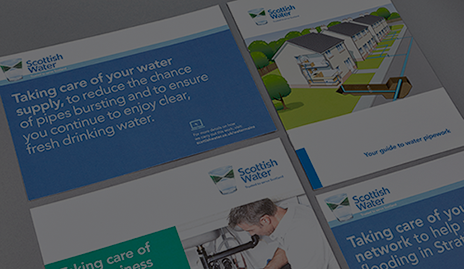 We help design and print a vast array of marketing and operational literature, often pushing the boundaries of traditional print techniques. 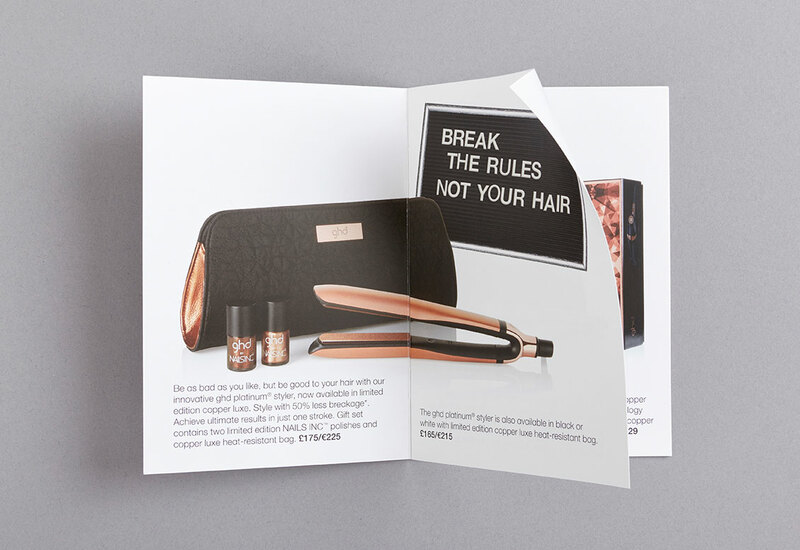 We manage seasonal advertising campaigns and deliver to a nationwide retail network for time critical new product launches. 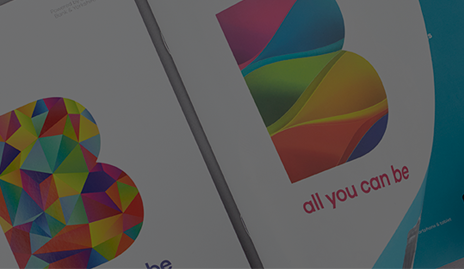 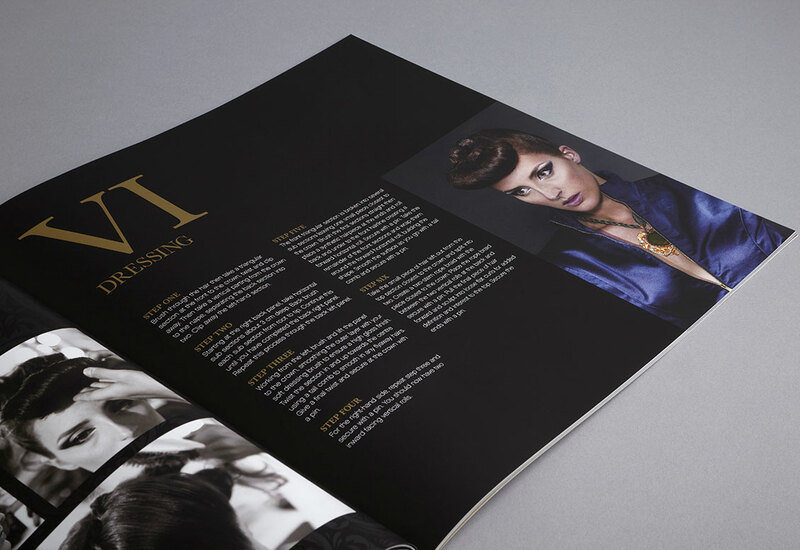 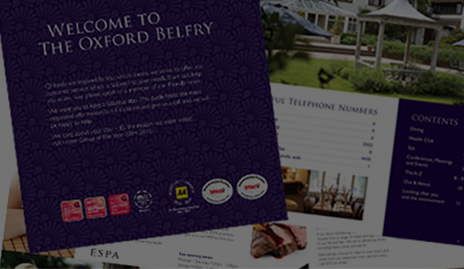 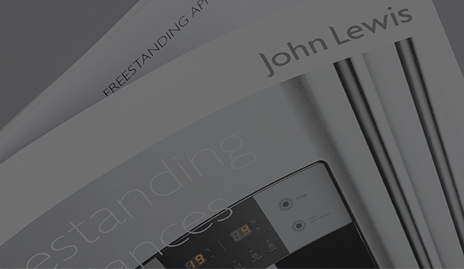 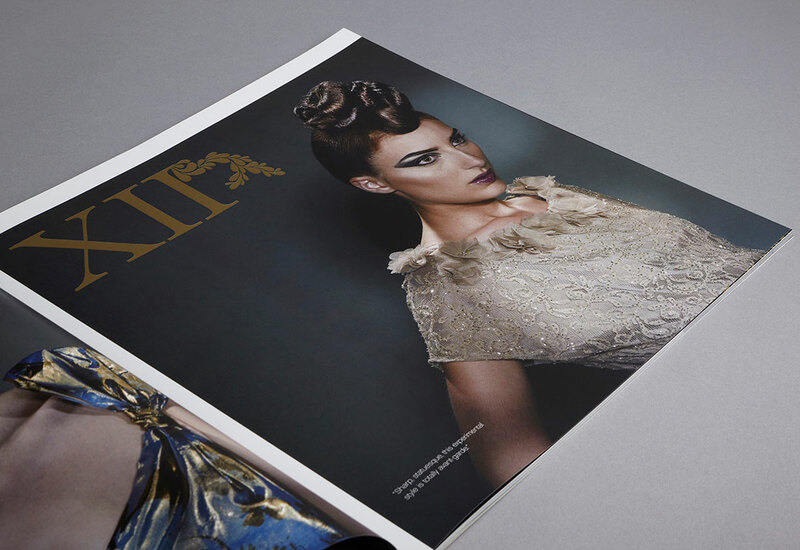 Our technical advice and creativity has been central to the success of these campaigns.